Chrixtina Rocca Eye pencil Create sensational eyes like a professional and give them a smudge-free look withChrixtina Rocca eye pencils. Features: -It is water-proof, smudge proof so it stays intact for up to 12 hours. -it is long lasting and the texture is sure to give you an inspired look. -it glides on smoothly on your eyes without any hassles. 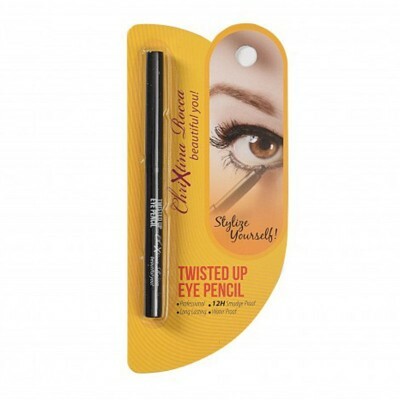 -you can also give a smokey eye effect with these eye pencils as they are smudge-free.